Liberty is a high-profile campaigning organisation that has been fighting for human rights protection for over eighty years. Liberty works on a diverse array of human rights issues, including non-discrimination, protest, digital rights, free speech, policy brutality and access to justice. We are a uniquely multi-disciplinary team, working to achieve change through a powerful combination of lobbying, strategic litigation, public campaigning and member activism. Liberty has been standing up for people and holding the powerful to account since 1934, and it is needed now more than ever. The Policy & Campaigns Intern has a set of core responsibilities to which specific tasks and projects will be added based on their skills and experience. Attend Liberty events as needed, including occasional duties outside of office hours. 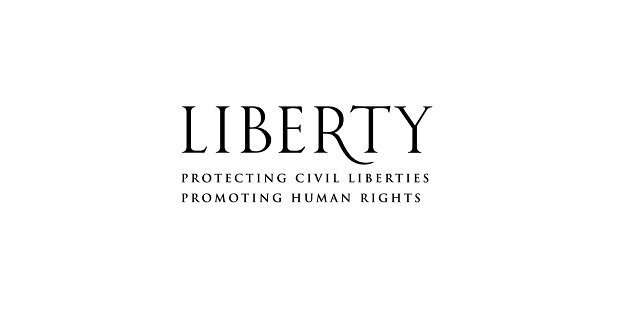 Application forms should be returned by email as Word or PDF documents to HR@libertyhumanrights.org.uk with the job title as the subject no later than 9am Monday 22 October 2018.